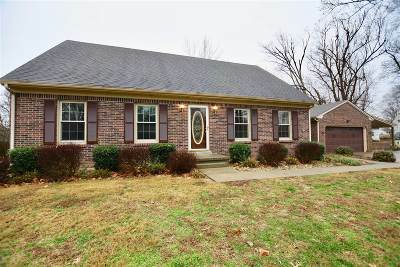 Come tour this beautiful Cape Cod style home that is conveniently located close to schools, dining, shopping, and hospital - right in the heart of Elizabethtown. 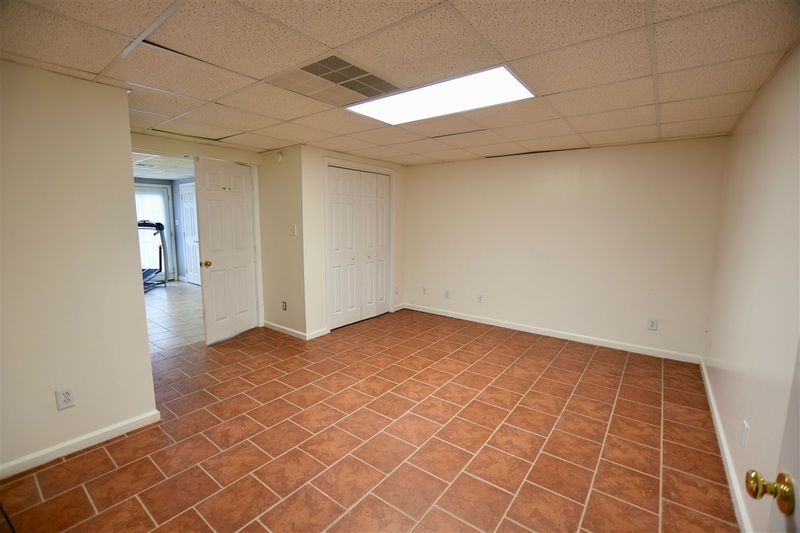 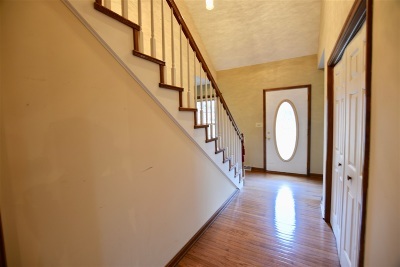 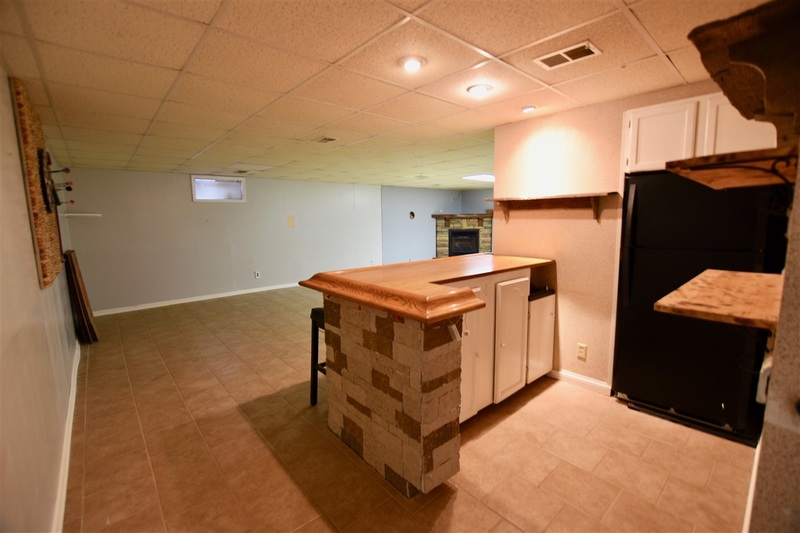 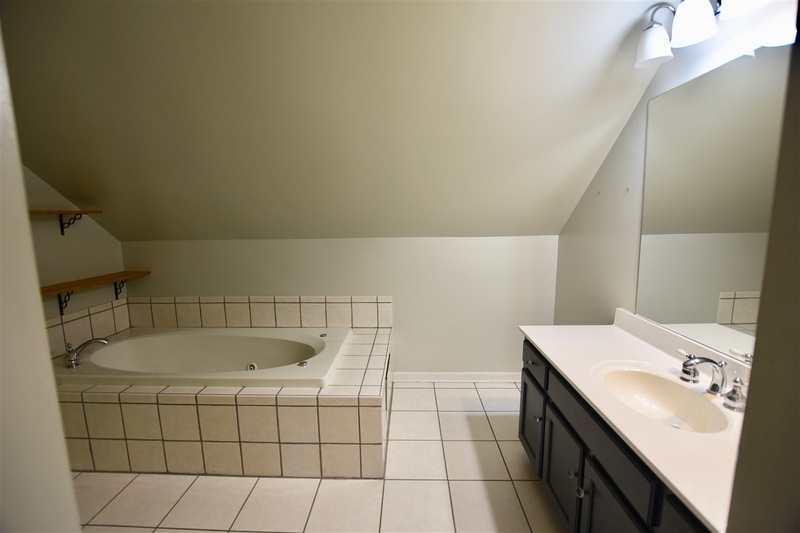 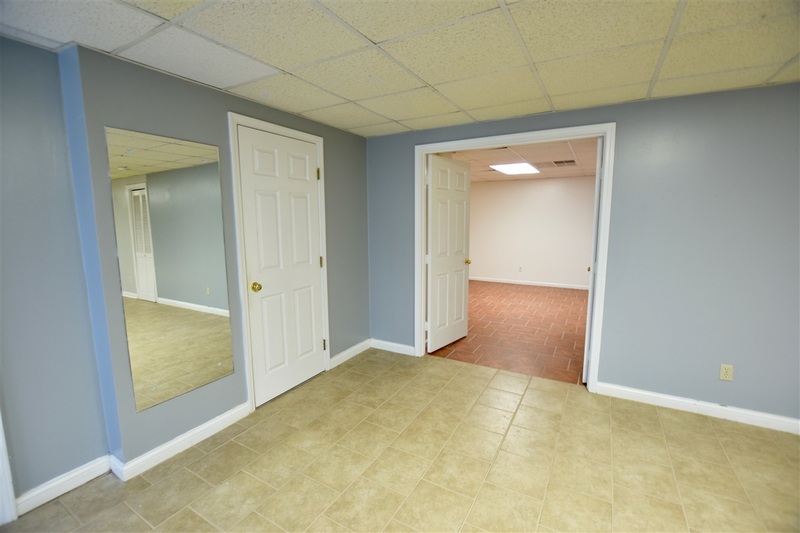 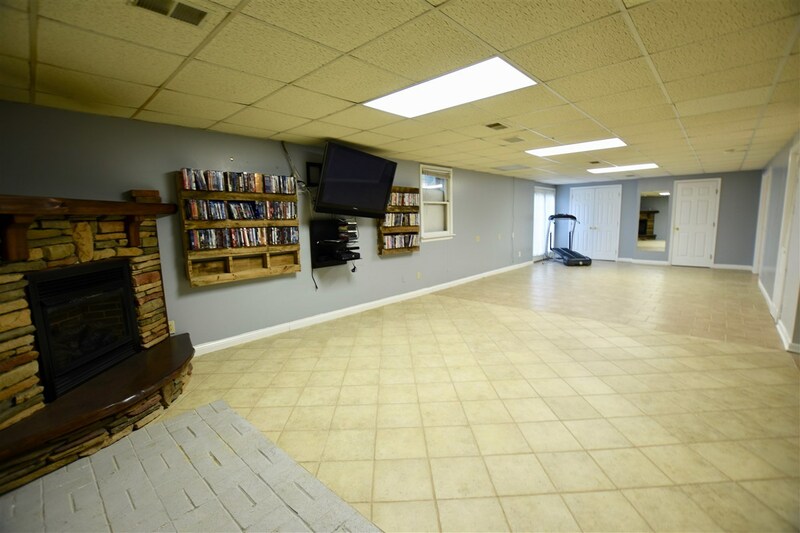 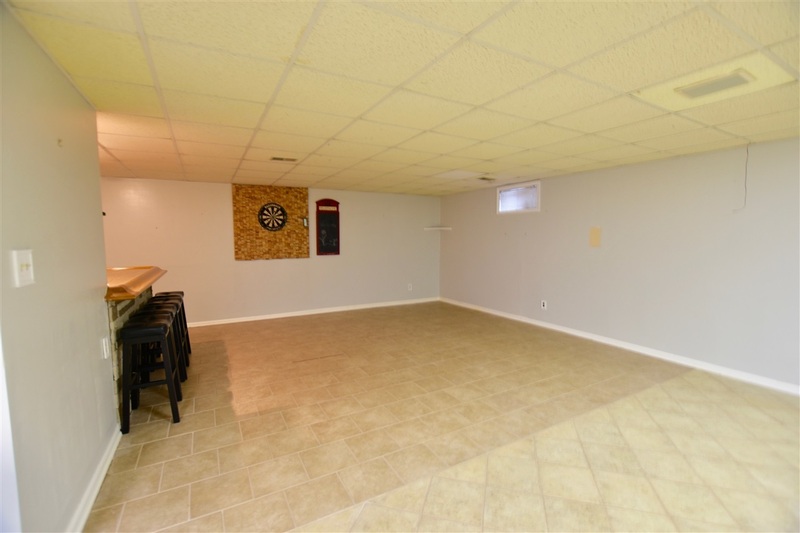 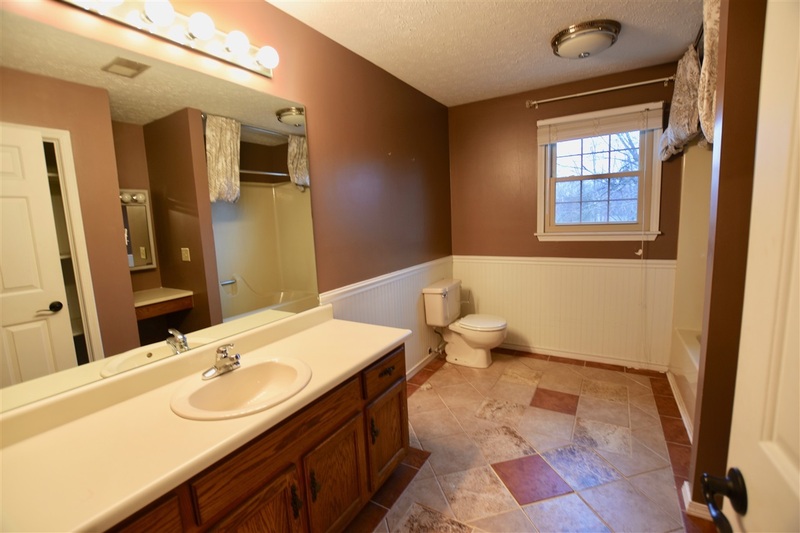 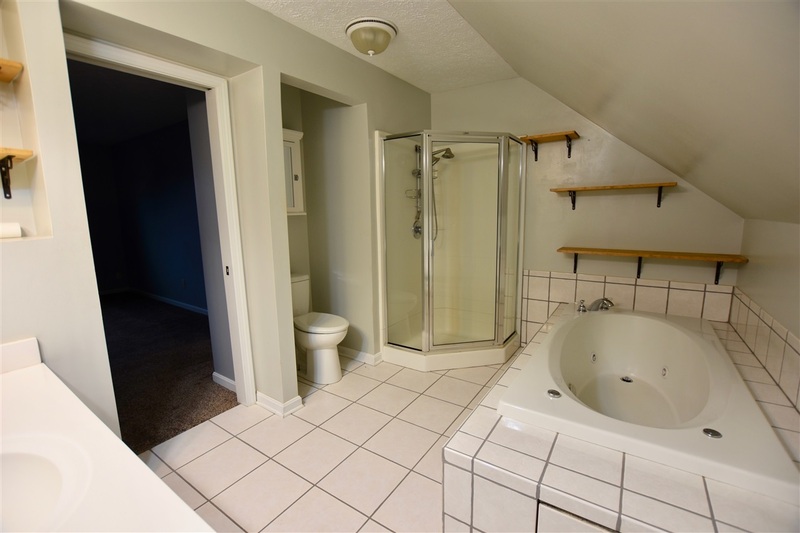 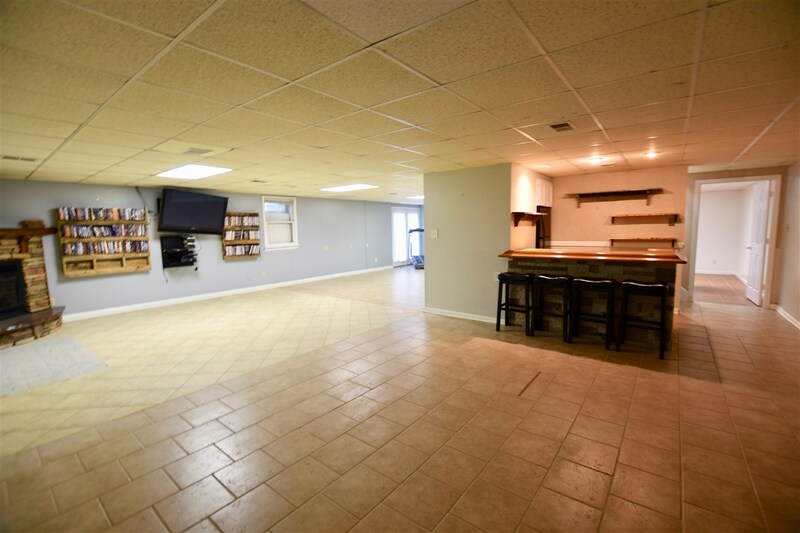 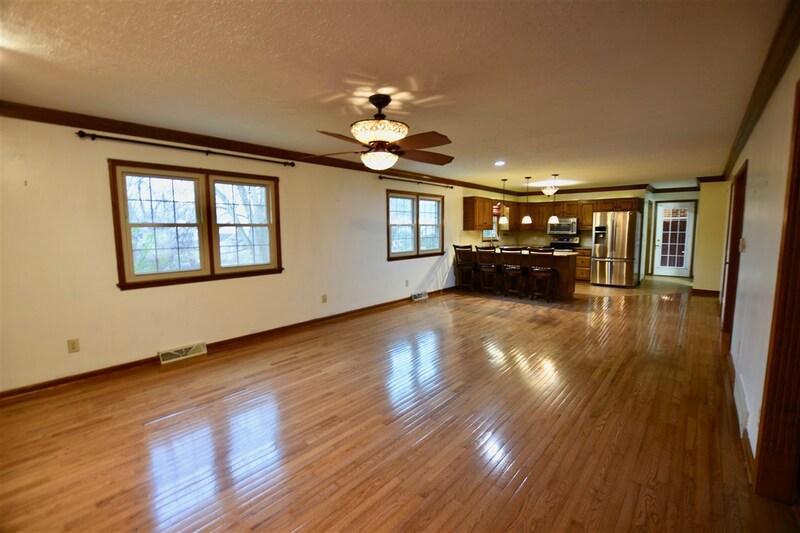 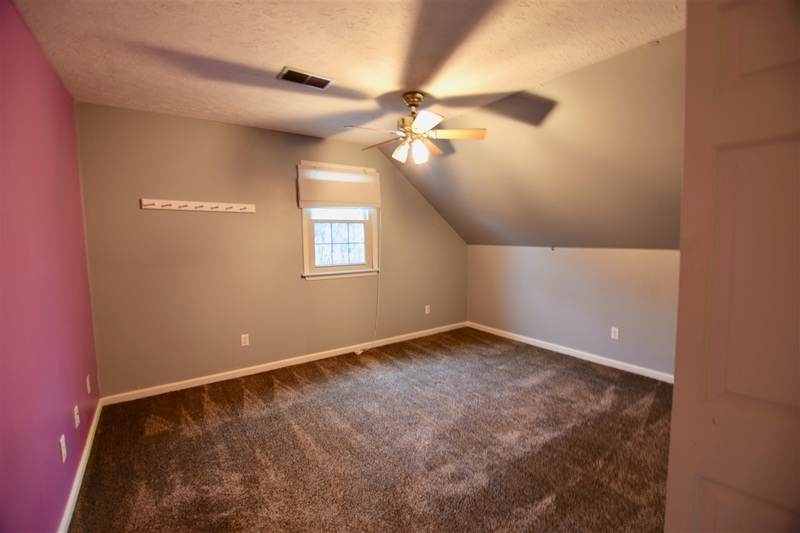 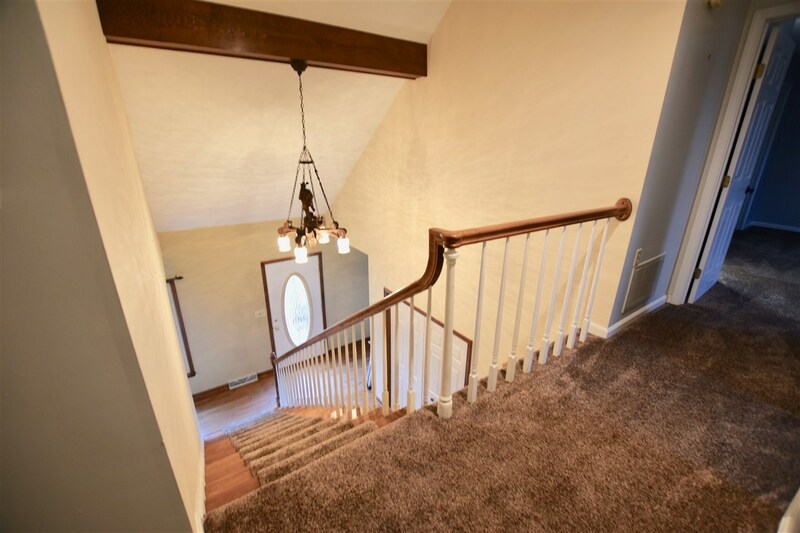 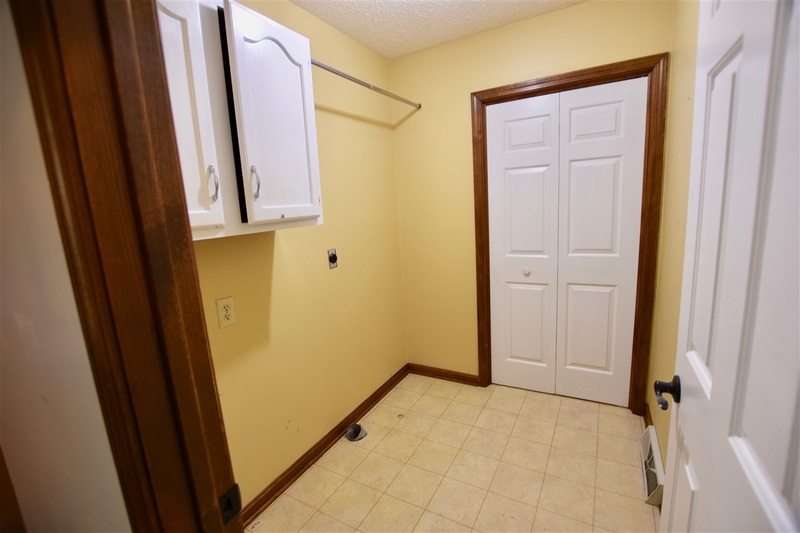 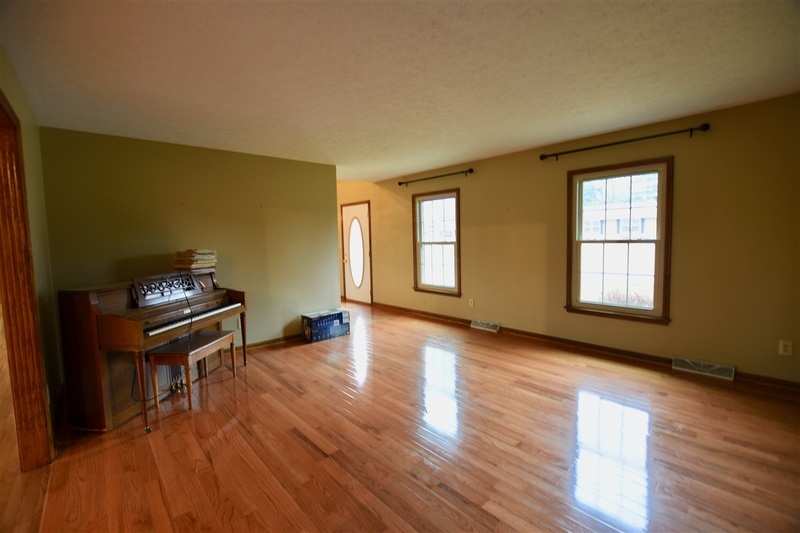 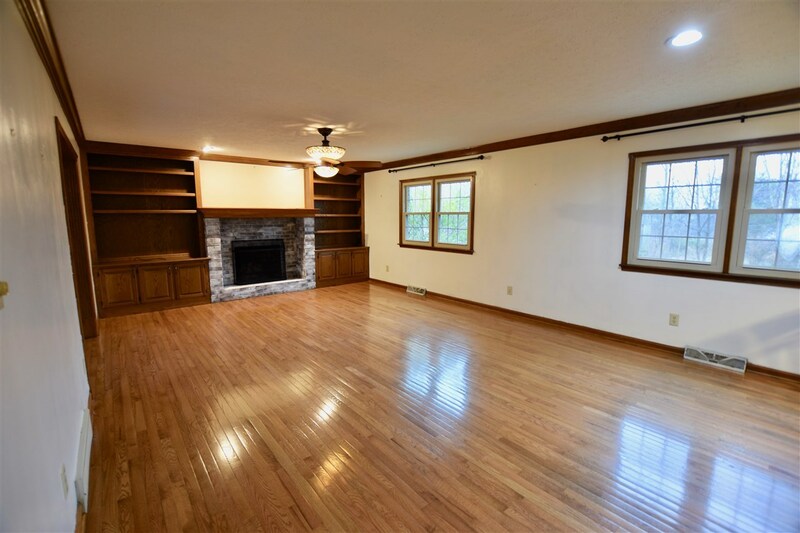 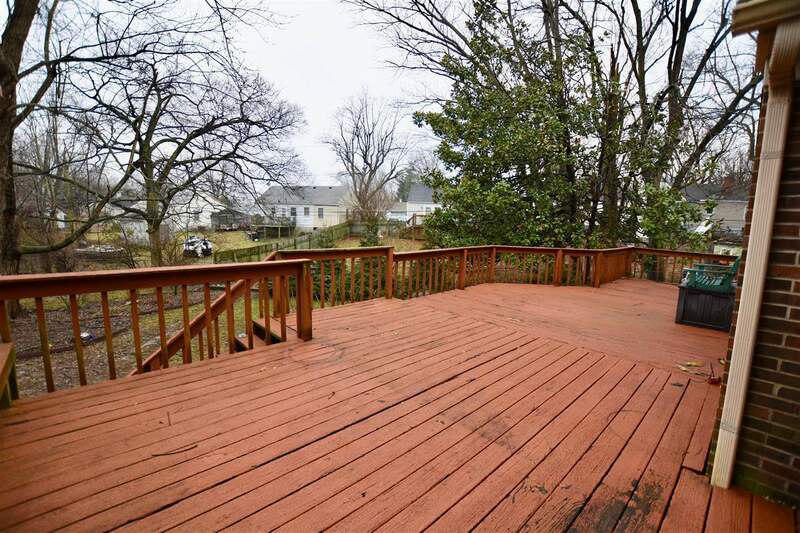 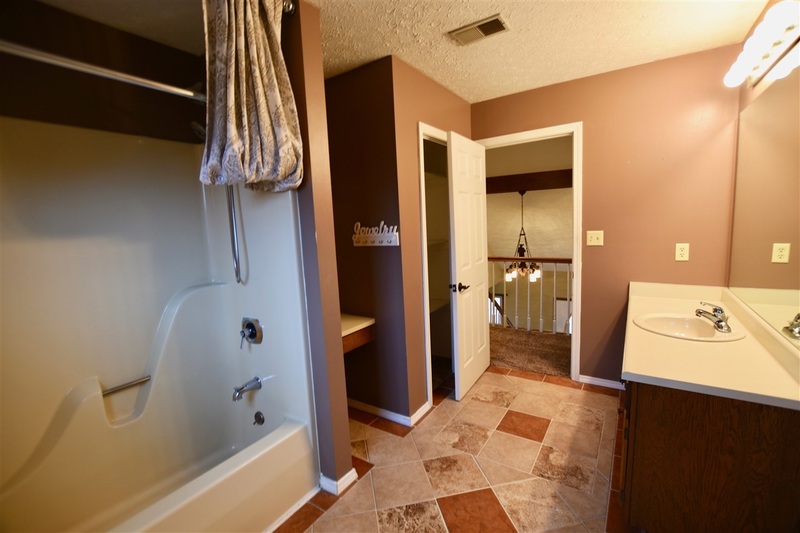 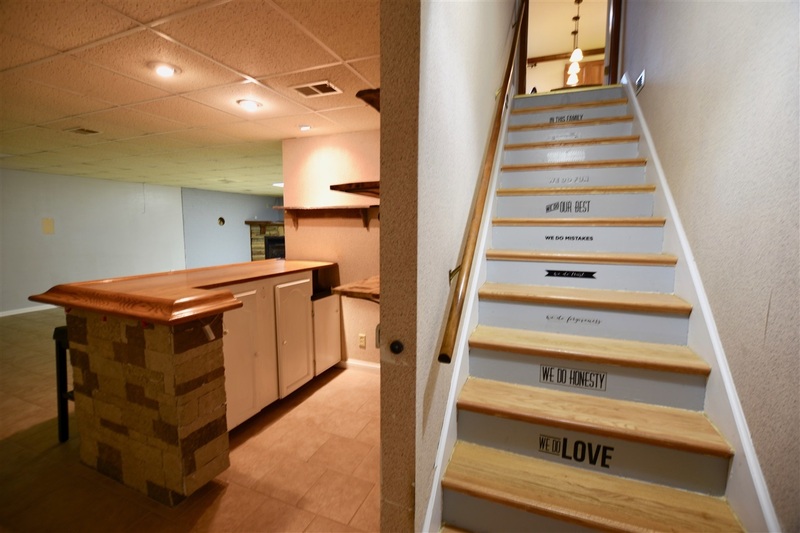 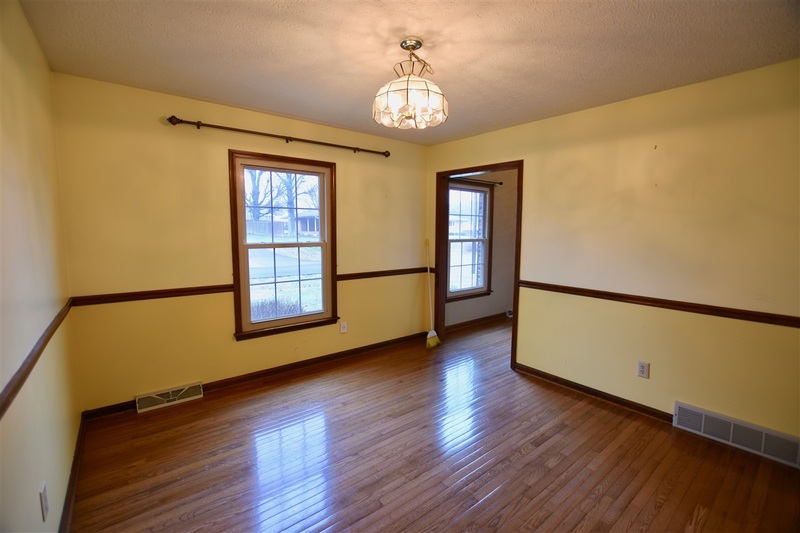 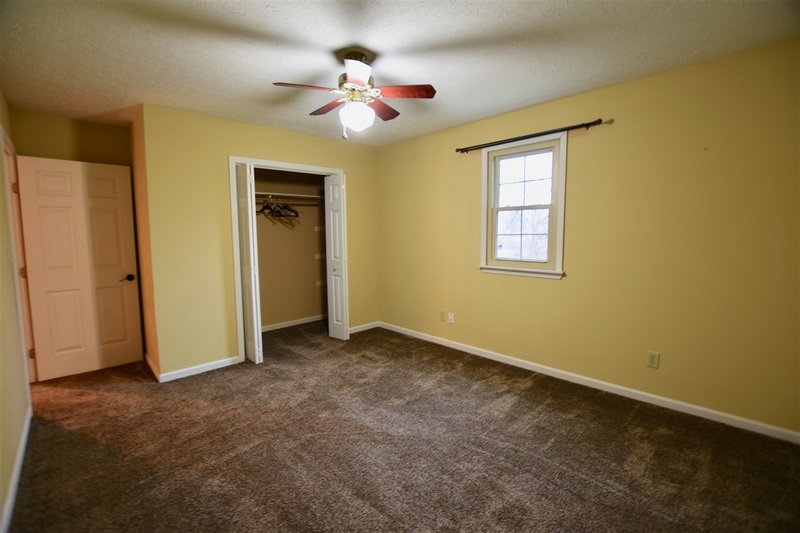 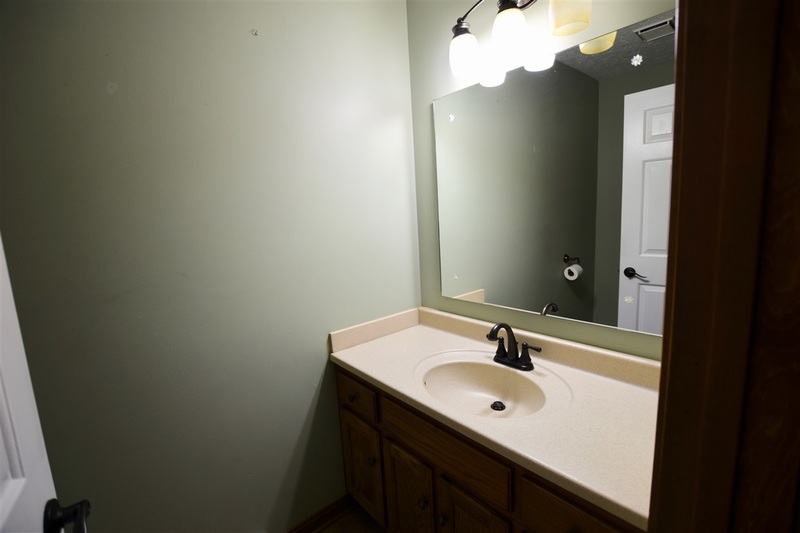 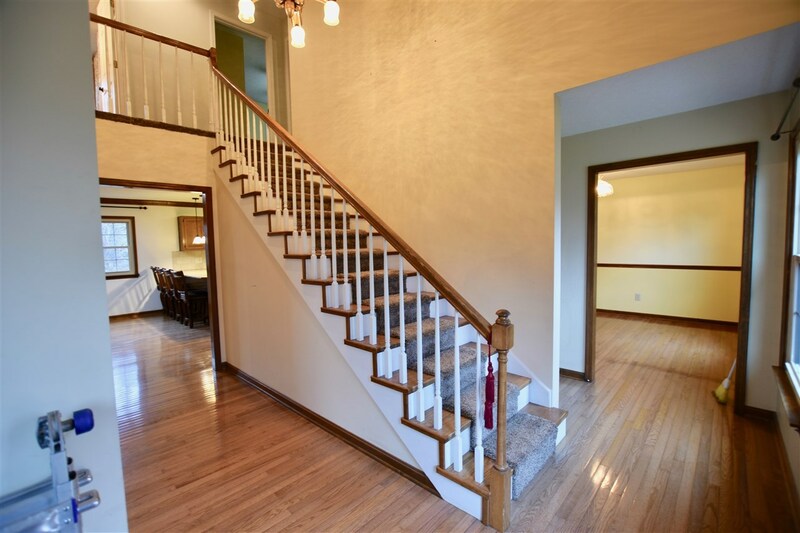 This home has 3 large bedrooms (possible 4th in the basement), 2 full baths, 2 half baths, and 3123 square feet of finished living space which includes the fully finished walk out basement. 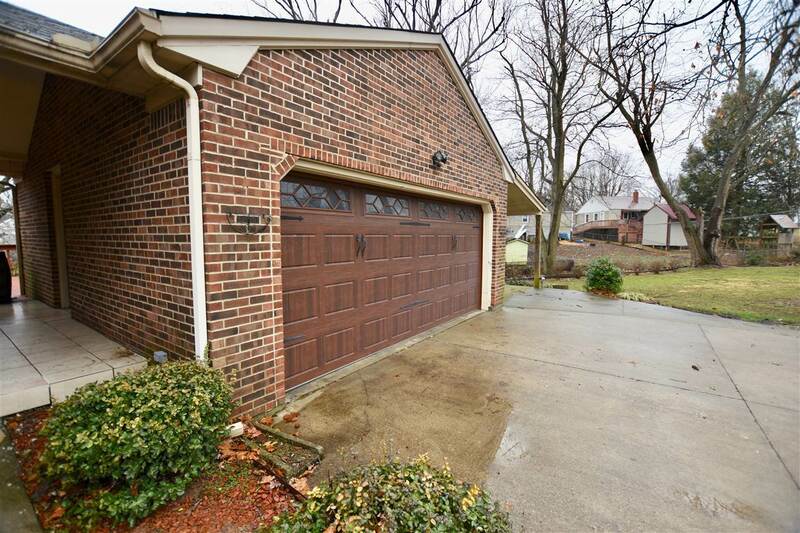 This home is at the end of a dead end street so there is very low traffic. 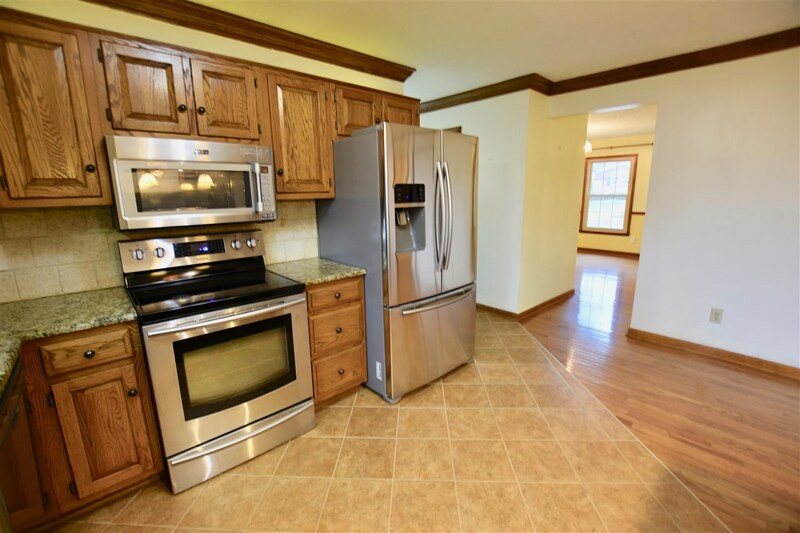 Home has lots of nice upgrades to include: New triple pane windows, new doors, a new tankless water heater & water softener, and a newer gas forced air heat and central air unit (in 2012). 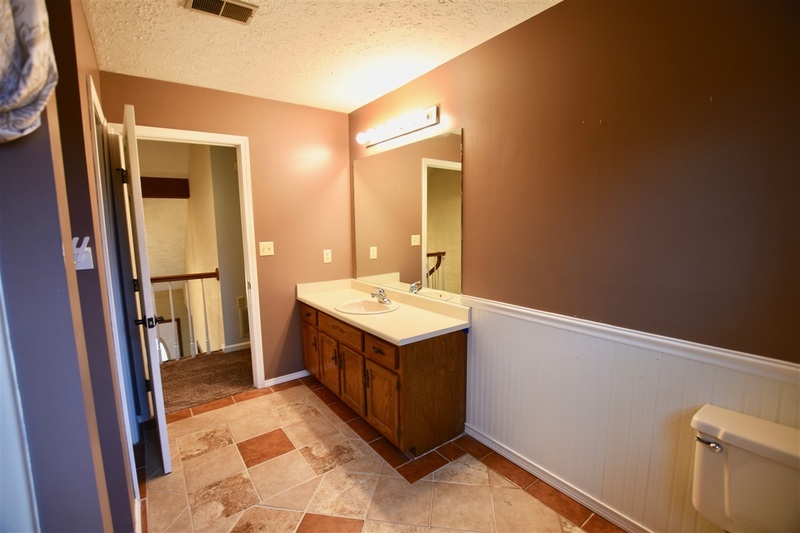 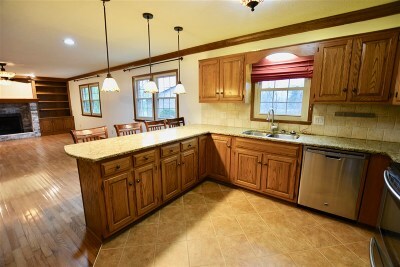 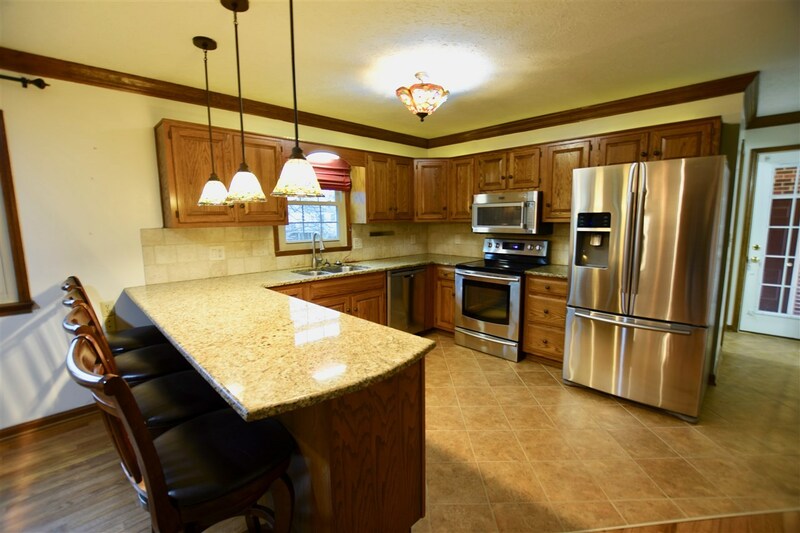 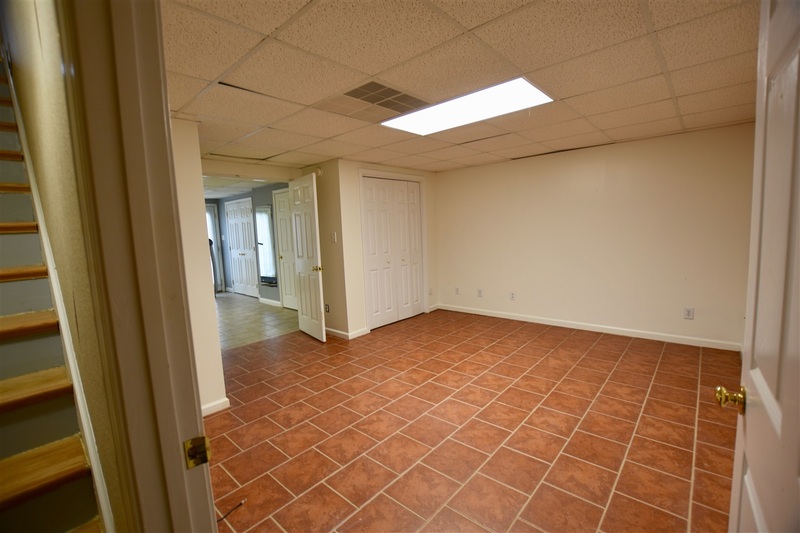 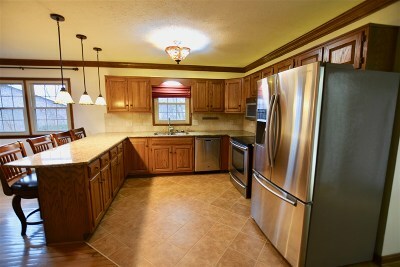 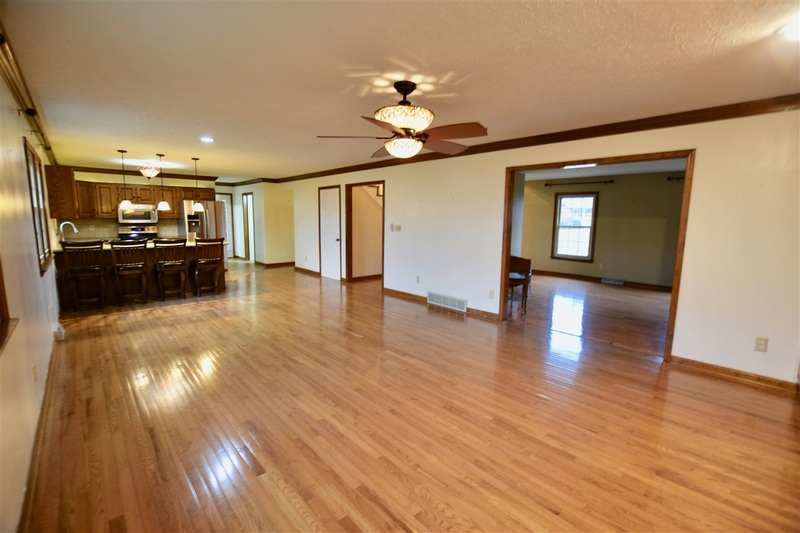 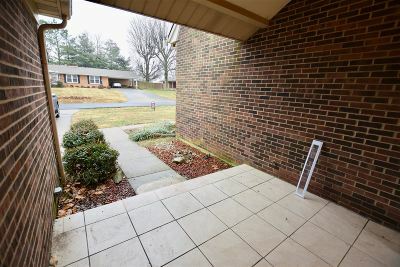 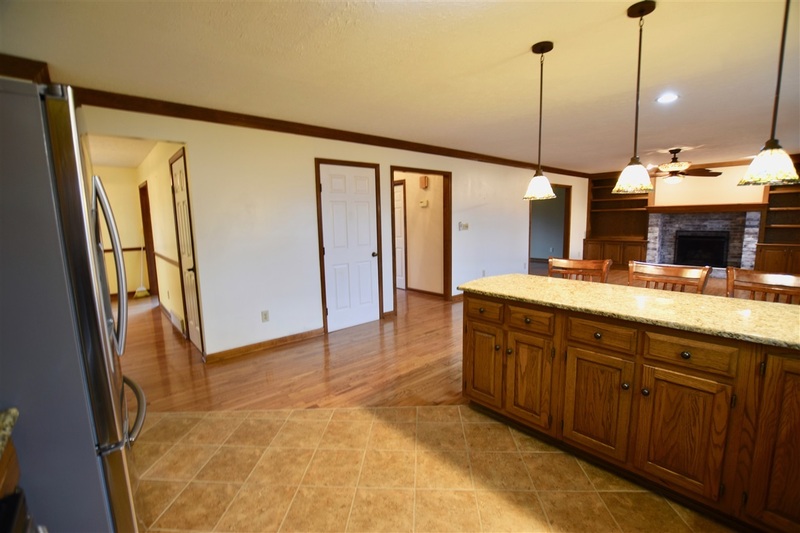 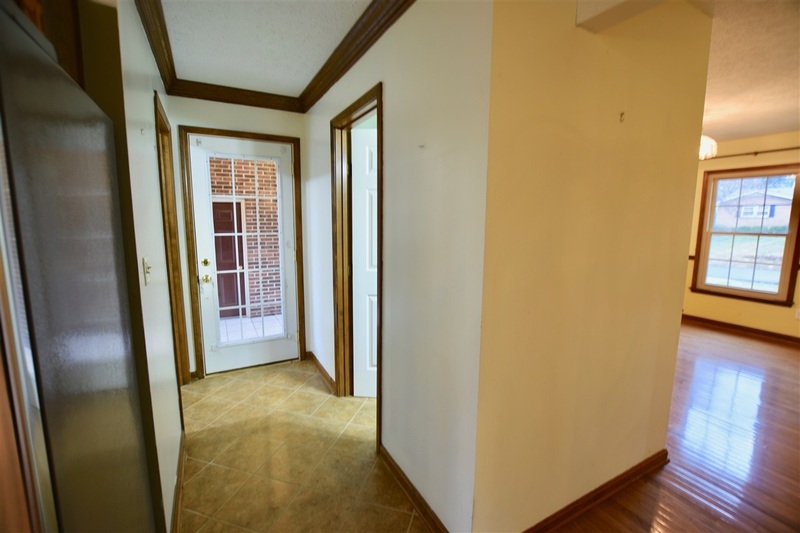 Home also has beautiful granite countertops in the kitchen and nice hardwood flooring throughout most of the main level. 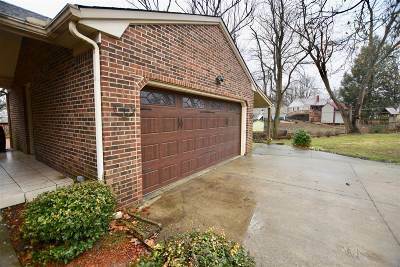 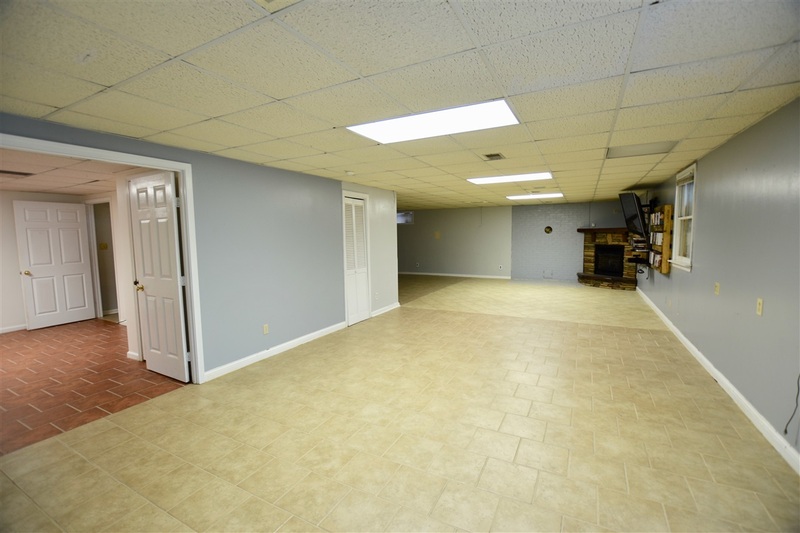 Home also has a huge detached garage with a nice breezeway between house and garage, plus a large carport off the right side of the garage. 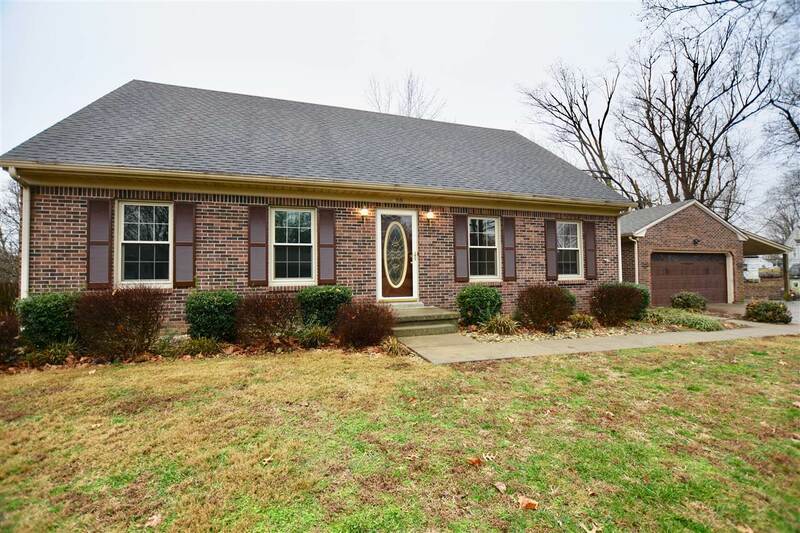 If you&apos;re looking for a really nice home in Etown city school district, add this one to your list and call today for your personal showing.